Our 2014 Paso Robles Merlot hints of black plum, red plum and wild cherries, with a slight note of camp fire smokiness and baker’s chocolate. It has a wonderfully pleasant mouth feel with a well-integrated tannin structure. The wine is balanced, has moderate plus complexity, and a medium plus finish. 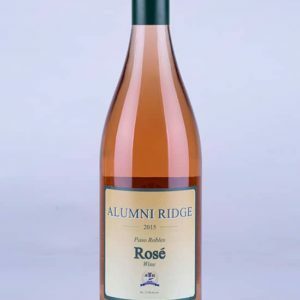 The wine shows aromatic notes of black plum, red plum and wild cherries. There is a slight note of camp fire smokiness and baker’s chocolate. Due to our new oak barrel aging, additional notes of cedar, toast and molasses are found. 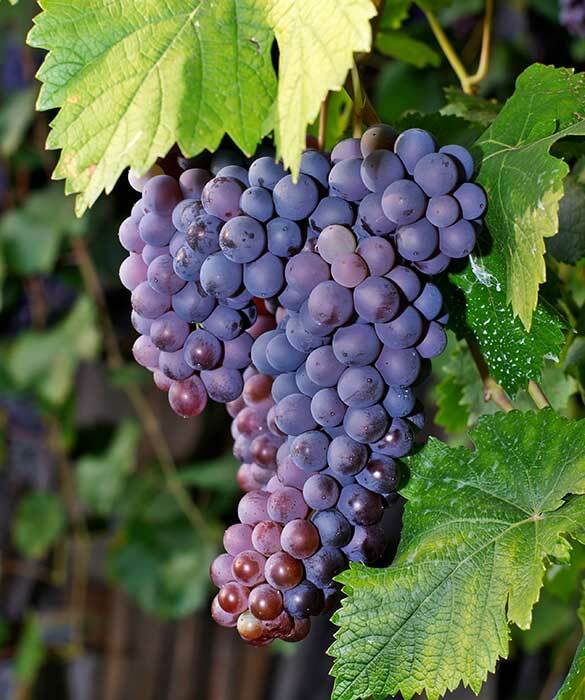 On the palate, the wine has a very pleasant mouth feel, with a well-integrated tannin structure. The wine is balanced, has moderate plus complexity and a medium plus finish. 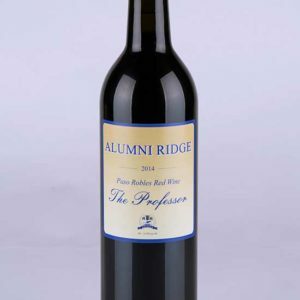 At Alumni Ridge, we love our merlots, which are generally softer, riper and fleshier than most Cabernets, and have a marked acidity. Unlike Cabs, you can drink our Merlots easily with a range of Italian or Mediterranean dishes, especially tomato-based ones. Because many Merlots are medium-bodied, they tend to pair well with richly sauced dishes such as steak or lamb, where a more powerfully tannic wine would be overwhelming. Our Merlot is also terrific to cook with, making a rich base for red wine sauces. Other main dishes you can pair our Merlot with include caramelized roast veggies such as roast squash, red peppers or beets, or even fried (or grilled!) mushrooms. 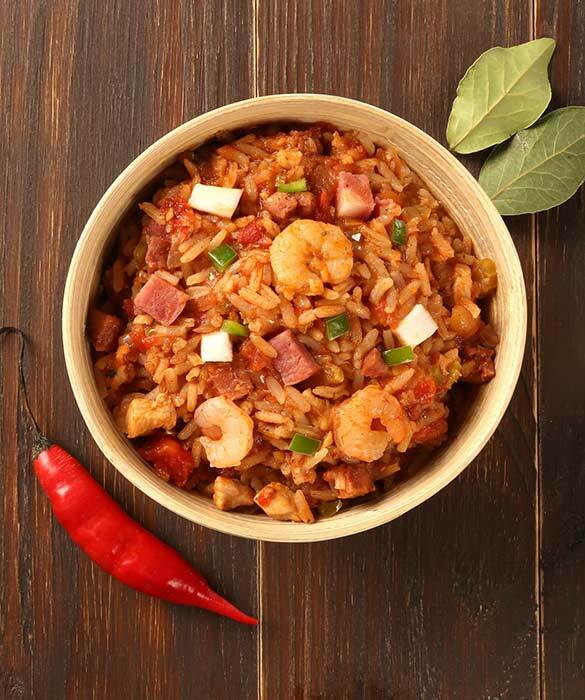 Because of its inherent sweetness, it also pairs well with spicy dishes such as blackened fish or jambalaya, a personal favorite pairing of our Alumni Ridge staff…the spicier the better! Deep garnet with a vibrant ruby edge, velvety soft on the palate and aromatic notes of black plum, red plum and wild cherries. 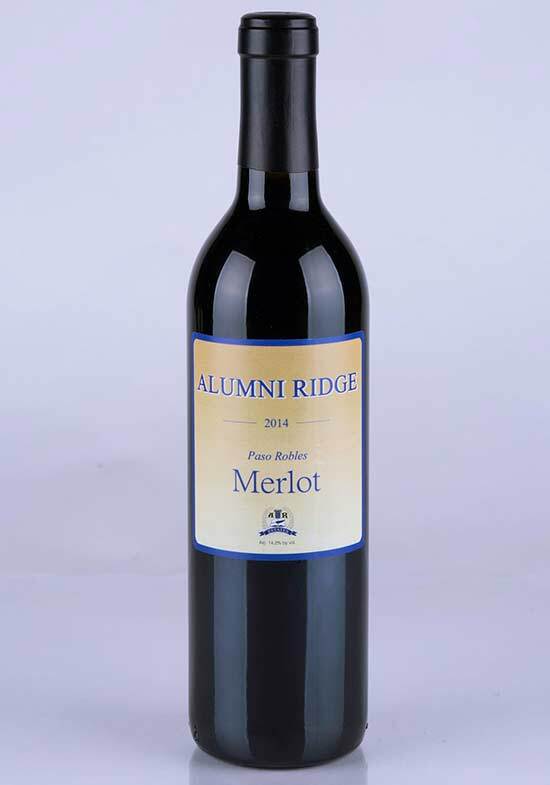 This 2014 Paso Robles Merlot has a hint of camp fire smokiness and baker’s chocolate, and due to new oak barrel aging, additional notes of cedar, toast and molasses. It’s intriguing, inviting, and delicious.